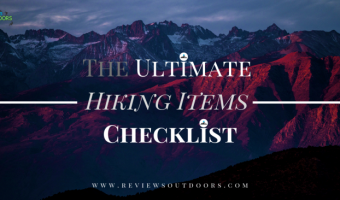 When it comes to choosing the best hiking shoes for women, it is extremely important to choose shoes that are comfortable, fitting, and able to protect your feet against nature. 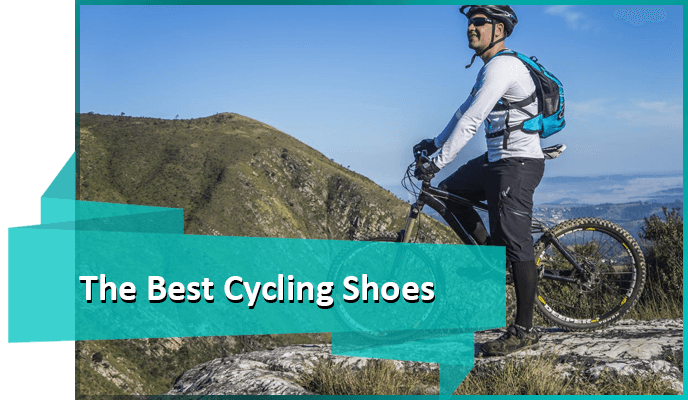 This list offers the ten best hiking shoes available on the market, based on customer ratings and opinions. 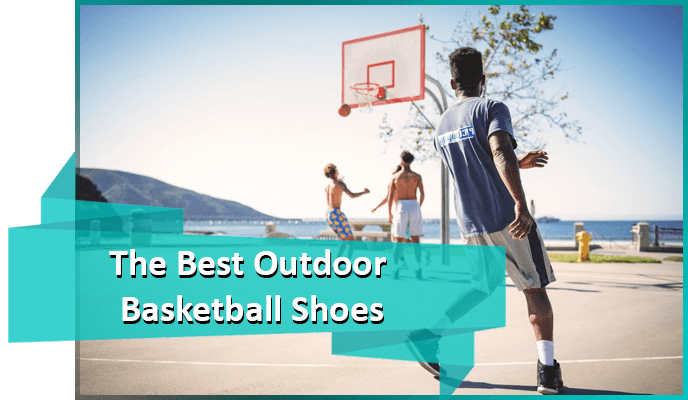 This article offers a clear overview of each product to better ensure your ability to select the best shoes for you. 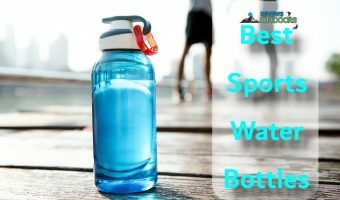 This comparison table offers some key features of the five best hiking shoes for women detailed below. 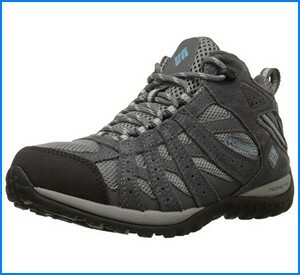 Columbia offers the best hiking shoes for women in either a gray and blue or a gray and orange finish. 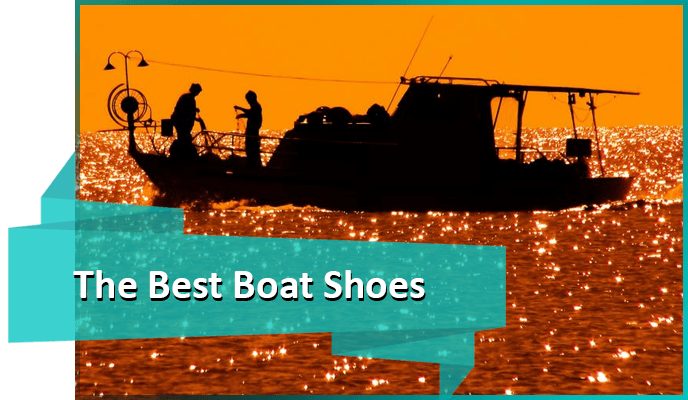 These shoes are comfortable, reliable, and waterproof. They have rubber soles that are non-marking and have excellent traction. Also, the midsole is extremely strong and lightweight. 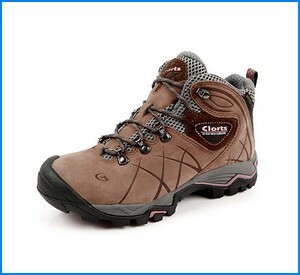 These suede leather hiking boots by Clorts are some of the best hiking shoes for women due to their sturdy compression molded EVA midsole, their lightweight feel, and their superior strength. The soles make them extremely reliable and comfortable when combatting all surfaces. 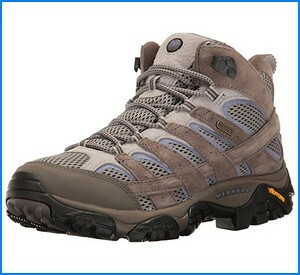 The mid-height hiking boot has extremely breathable material that is reliable to wear without breaking them in. 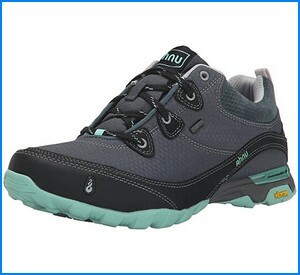 The Sugarpine Hiking Shoes are best hiking shoes for women who like to hike or run. The Numentum hike technology has exceptional support for neutral positioning and stability, which is quick to adjust to the fast movement of your feet. These shoes are made of leather and textile that is comfortable, breathable, and waterproof to wear. Moreover, these shoes keep your feet dry against nature and have extra shock absorption in the heel and arch areas. These Hedgehog Fastpack shoes by North Face have a comfortable OrthoLite footbed that is guaranteed to provide lasting comfort. 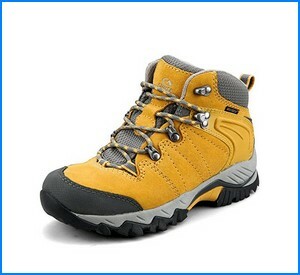 The shoes are lightweight, breathable, and reliable for extensive use. 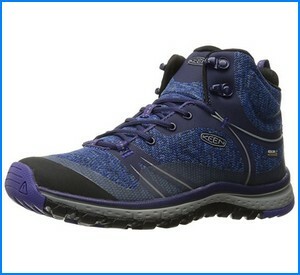 The upper part is lightweight, breathable, and equipped with waterproof Goretex technology. Also, the hardware on the shoes is rustproof and the shoe has a sound TPU quarter weld for reliable structure. The Targhee II is an exceptional option for protecting your feet during your outdoor ventures. Cleansport NXT technology ensures the shoes remain odor free. These shoes have a synthetic sole and torsion stability ESS shank. Moreover, the Keen Dry membrane ensures a tight, waterproof seal. 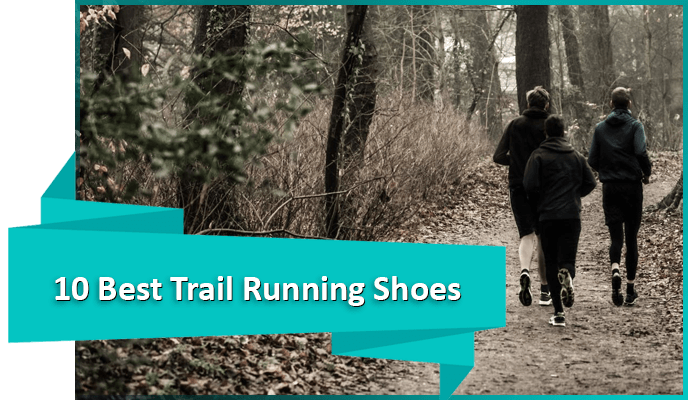 These shoes are breathable, comfortable, and durable to wear. The Nubuck hiking boots by Clorts offer a 70/30 blend of leather and mesh that provides a comfortable fit with superior waterproofing and breathability. These boots have an extremely supportive outsole. 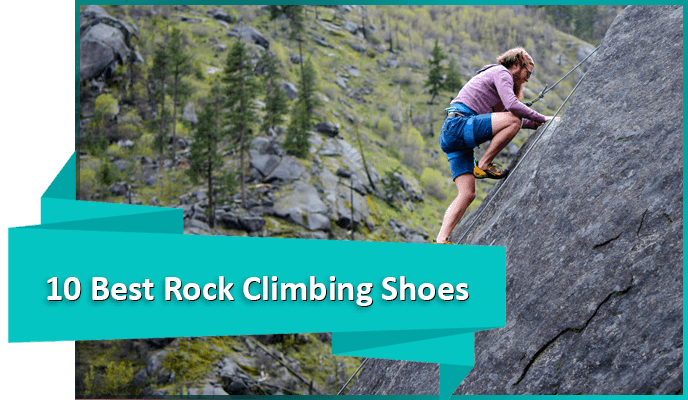 Skid-proof and abrasion-resistant soles keep your feet safe during hikes. 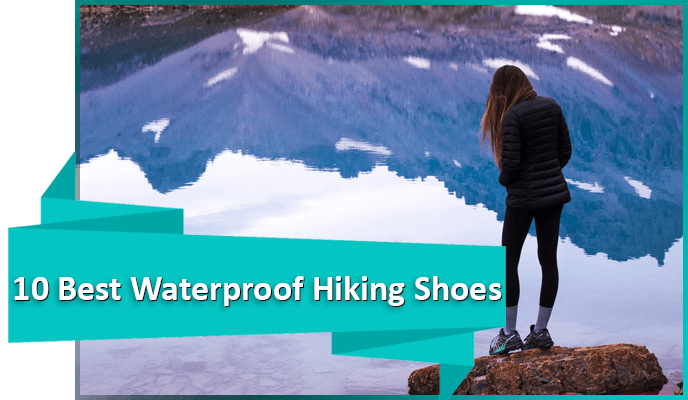 The uneebtex waterproof membrane is finished off with a protective toe cap that keeps your feet safe and dry during hikes, backpacking, camping, and other outdoor activities. Salomon offers the best hiking boots for women through their Ellipse GTX design. The combined leather, textile, and synthetic materials create a waterproof fit that is comfortable, flexible, and protective of your feet at every step. These shoes are extremely lightweight, weighing in at only 11.3 ounces. They are comfortable and provide full support. Moreover, the sensifit heel strap and foam ensure the shoe contour to your every move securely. Terradora shoes are designed to fit like a glove, comfortable for hiking or all-day wear. 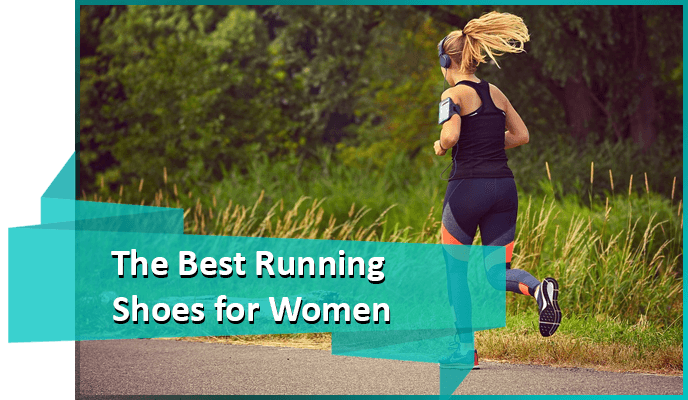 These shoes are designed specifically for women due to their lightweight materials that work well for wear around town or on hikes. Removable insoles ensure a fresh and comfortable fit. 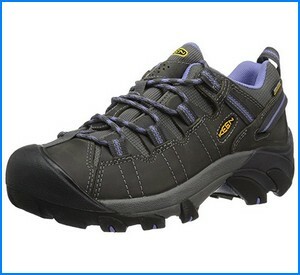 These shoes are equipped with KEEN Dry technology that is both waterproof and breathable. Also, there is added ESS stability shank for support. 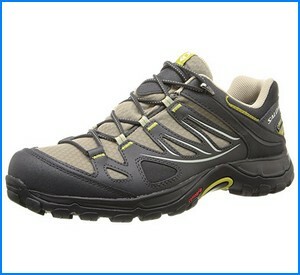 These mesh hiking shoes by Merrell are extremely breathable and comfortable to wear. 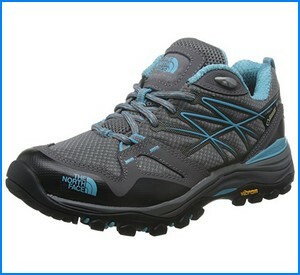 Siren Edge are the best hiking shoes for women due to their comfortable fit and shock absorbing air cushion heel. The color-pop webbing and ghillie laces ensure the shoes remain comfortable yet flexible to fit your every move. The bellows tongue works well to keep debris out. Also, the Vibram sole has an exceptional traction that provides a secure grip at each step. 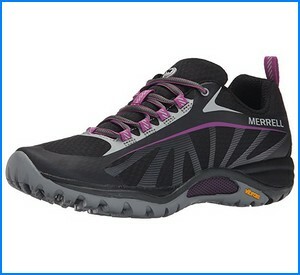 These hiking boots by Merrell are one of the best options for long hikes over rough terrain. The rubber soles and air cushion heels have excellent shock absorbency that provides additional stability. The M Select DRY seal allows moisture to escape from your feet without allowing any water to enter. 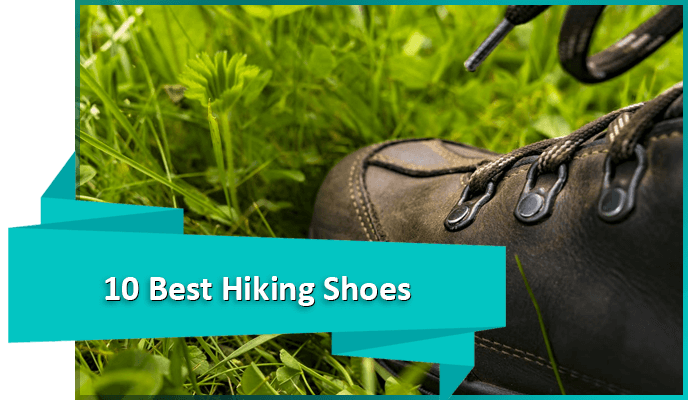 Also, for more hiking shoe options, you can check out this best waterproof hiking shoes list. 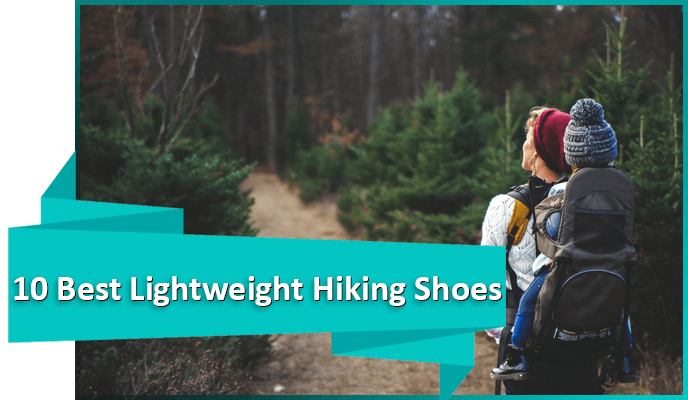 Each of these hiking shoe options provides superior comfort for your feet guaranteed to last the duration of your outdoor ventures. 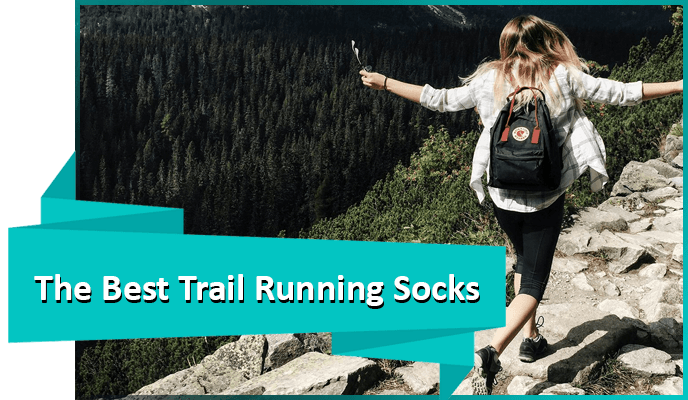 These ten shoes can be qualified as the best hiking shoes for women because they are stylish, comfortable, affordable, and reliable. 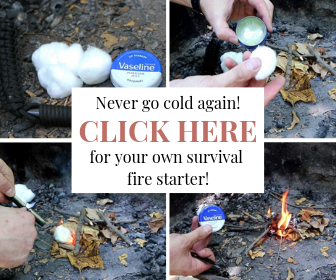 Please feel free to share your thoughts and opinions in a comment below!